Original work for a contemporary. 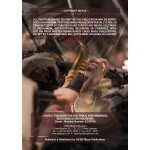 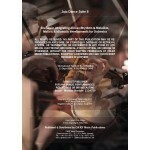 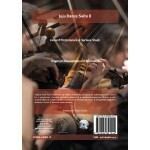 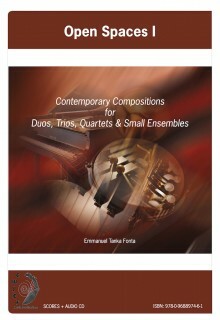 A rhythmic, energetic & challenging work scored for 2 xylophones, chamber orchestra, drumset & 4 additional percussion. 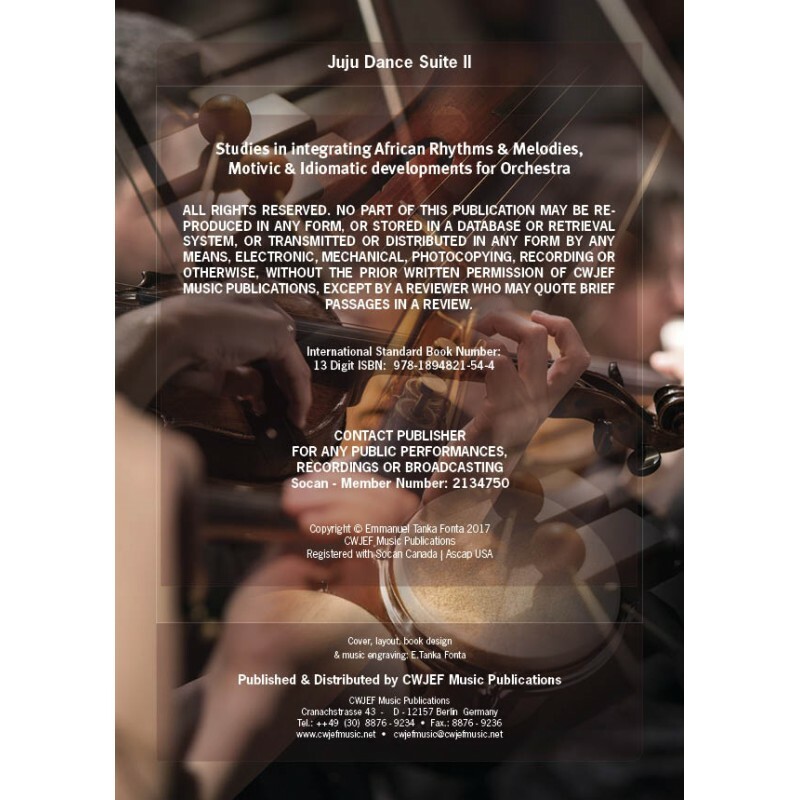 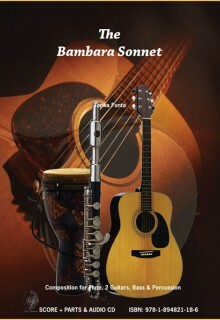 Written in the musical idiom of traditional African percussion masquerade music & integrating variegated elements of jazz & classical music themes. 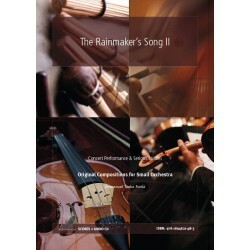 Title: The Rainmaker's Song II Author: Emmanuel Tanka Fonta 13 Digit ISBN: 978-1-894821-48-3 .. 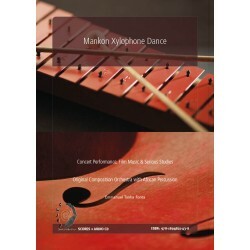 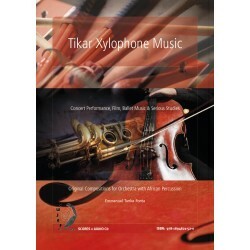 Title: Mankon Xylophone Dance Author: Emmanuel Tanka Fonta 13 Digit ISBN: 978-1-894821-43-8 |.. 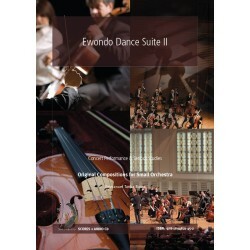 Title: Ewondo Dance Suite II Author: Emmanuel Tanka Fonta 13 Digit ISBN: 978-1-894821-4.. 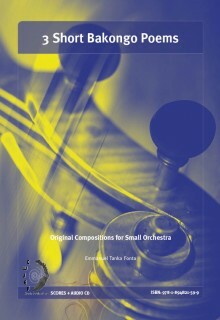 Title. 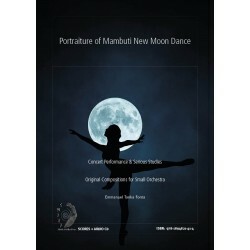 : Portraiture of Mambuti New Moon Dance Author: Emmanuel Tanka Fonta 13 Digit ISB.. 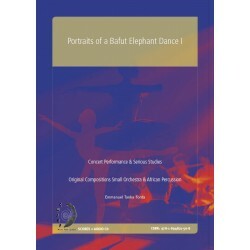 Title: Portraits of a Bafut Elephant Dance II Author: Emmanuel Tanka Fonta 13 Dig.. 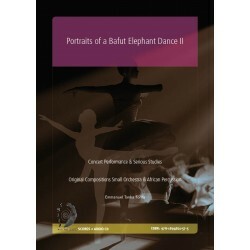 Title: Portraits of a Bafut Elephant Dance I Author: Tanka Emmanuel Fonta 13 Digit ISBN: 978-.. 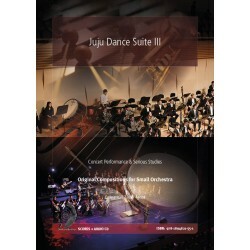 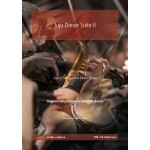 Title: Juju Dance Suite III Author: Emmanuel Tanka Fonta 13 Digit ISBN: 978-1-894821.. 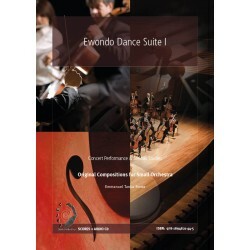 Title: Ewondo Dance Suite I Author: Emmanuel Tanka Fonta 13 Digit ISBN: 978-1-894821-44-5 | I.. 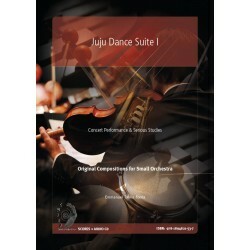 Title: Juju Dance Suite I Author: Emmanuel Tanka Fonta 13 Digit ISBN: 978-1-894821-53-7..